A new 10-year plan to manage Minnesota whitetail deer sets a statewide harvest target of 200,000 deer and allows for more citizen input in deer management. "We're setting a course for deer management that encourages more dialogue among stakeholders, the public, and DNR staff," said Tom Landwehr, commissioner of the Department of Natural Resources. "Our ultimate goal is to support our hunting traditions, better engage the public, and to maintain sustainable, healthy deer populations throughout Minnesota." The DNR will take public comment on the plan through May 9, including 35 public meetings across the state in April. 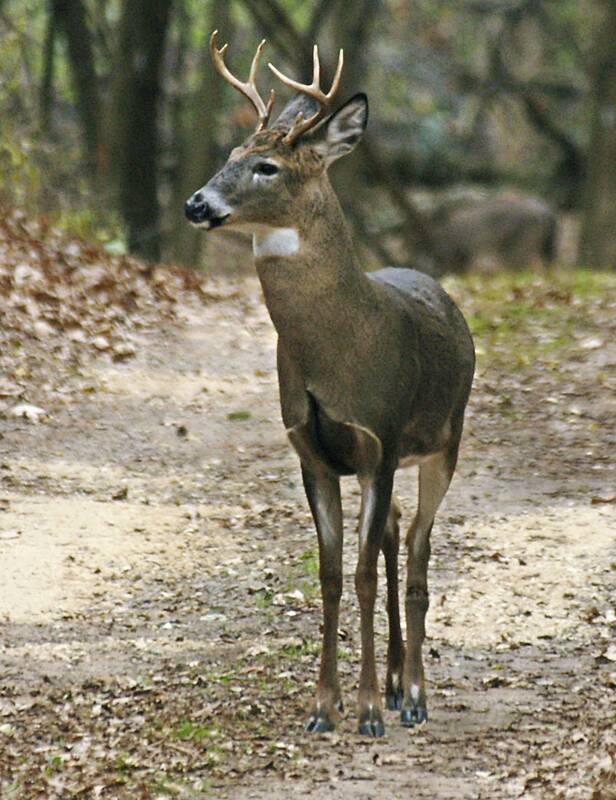 The plan establishes eight key goals ranging from keeping the deer population healthy, to making sure biological and societal factors are part of management decisions. The focus is on long-term strategic management of the whitetail deer herd. "It's important for people to know we'll be measuring our performance in a variety of ways, from increased opportunities for public engagement to improving deer habitat and limiting disease," said acting wildlife populations and programs manager Leslie McInenly. "That strategy will inform us if objectives are being met and what areas need more work." A 19-member citizens advisory group worked for more than a year to help DNR staff create the deer plan. A 2016 Minnesota Legislative Auditor's report recommended the agency establish a statewide deer management plan that would communicate to the public how the DNR prioritizes deer goals relative to other species, explain strategies to improve deer hunting, and better define public expectations. Public communication and transparency are critical parts of the plan, McInenly said. "People don't necessarily feel that they have a strong relationship with staff," she said. "We have concerns about whether or not they understand our work and trust the decisions that we're making, so we're ramping that up considerably."